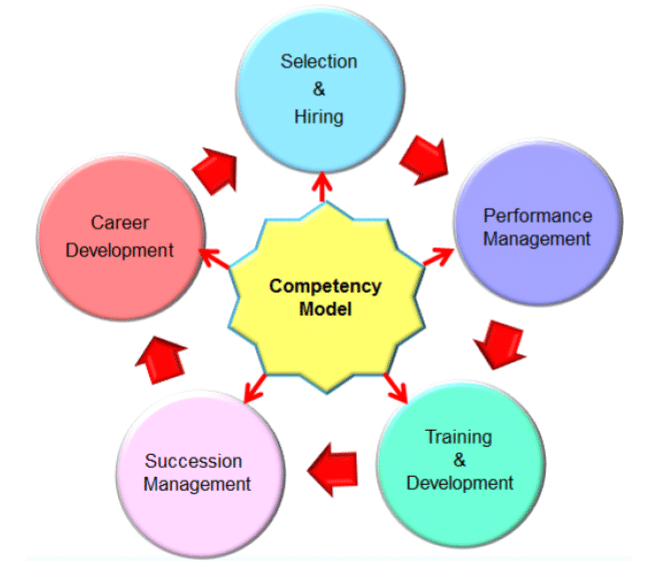 Competency models can ensure the success of your organization’s performance management, succession management, and talent management. How well do you direct reports understand what success looks like for their individual roles? Defining the skills, knowledge and behaviors that enable the success of each of your direct reports can ensure their understanding, engagement, and alignment. Competency modeling encompasses the essential process of defining the skills, knowledge and behaviors that make employees successful. The competencies may define success for leaders, managers, individual contributors or specific roles in functions. 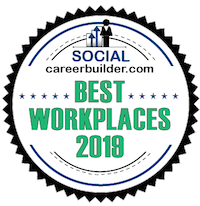 Once established these competencies enable organizations to use them for selection and hiring, performance management, training & development, succession management and career development. They become the foundation for creating role clarity for the entire organization. By creating competency models for key segments of your organization you will enable highly successful performance management, sucession management, and talent management. With clarity around what success looks like for key segments of your population managers and employees will be strategically focused on the skills, knowledge and behaviors that will drive not only their personal success but also the success of the entire organization. The result will be a highly aligned organization that is engaged and empowered.